West Point is home to over 10,000 residents and is nicknamed “Point City”. There are many effective advertising opportunities throughout West Point including a thriving downtown area centered on Broad Street. Using out-of-home advertising during one of the many annual festivals such as the Prairie Arts Festival is just one way to capture potential customers. Target your audience with outdoor billboards or other outdoor advertising near Howlin’ Wolf Blues Museum. 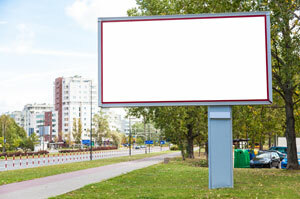 The major highways and roadways that service the city also provide billboard possibilities to expose your business.